1. Jane created a word processing document, and typed this sentence. 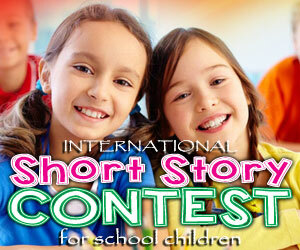 Then she wanted to display the sentence in italics. Which button did she click on? 2. Which of the following is an example of hardware? 3. 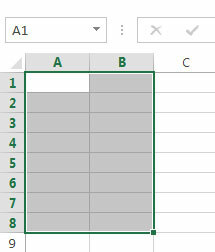 Which of the following options represent the cell selection in this Microsoft Excel worksheet? 4. 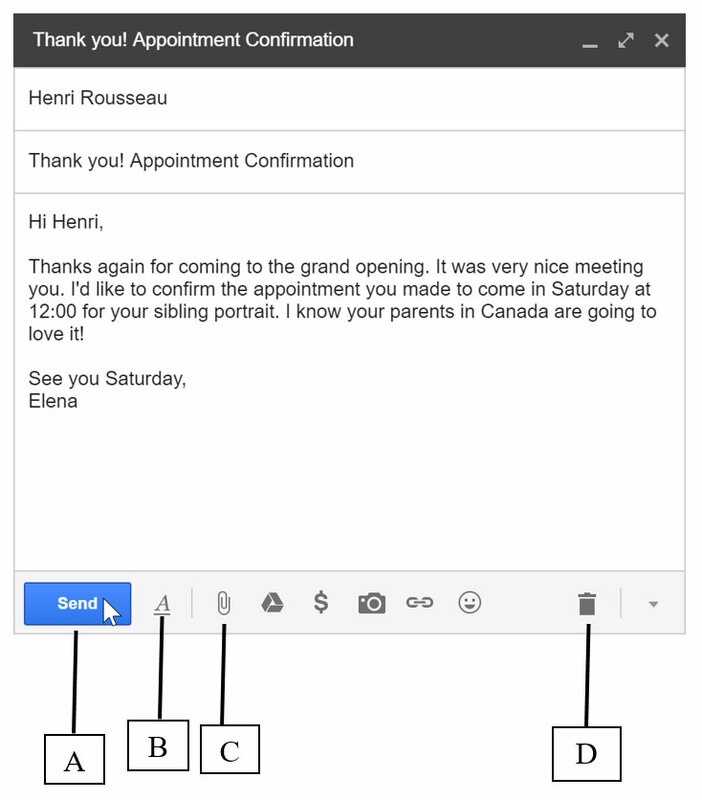 Elena composed an email to be sent to Henri. She decided to send an attachment along with the email. Which button should she click? 5. 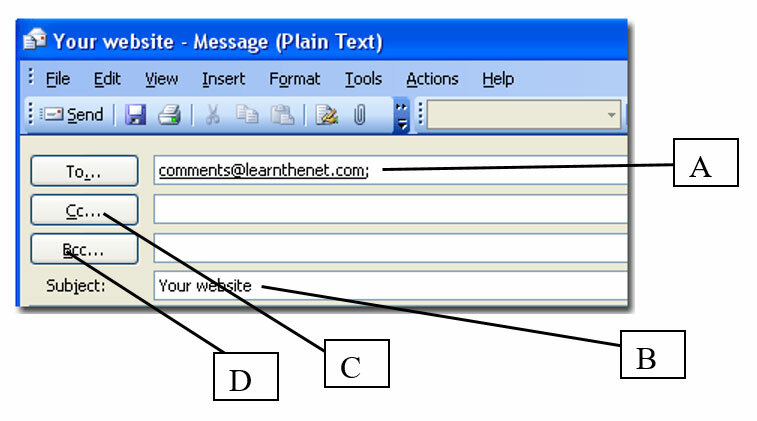 Which of the following is not an example of an e-mail address? 6. Which of the following is a video file? 7.	Who is the main recipient of this email? 8. What action does the highlighted button do? 9. 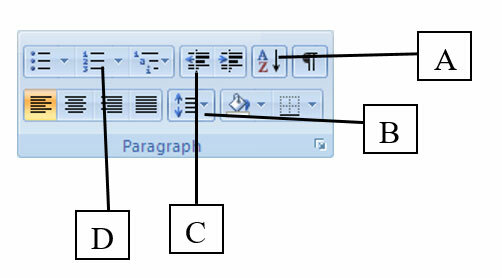 Which button should you click to arrange your data in alphabetical order? 10. 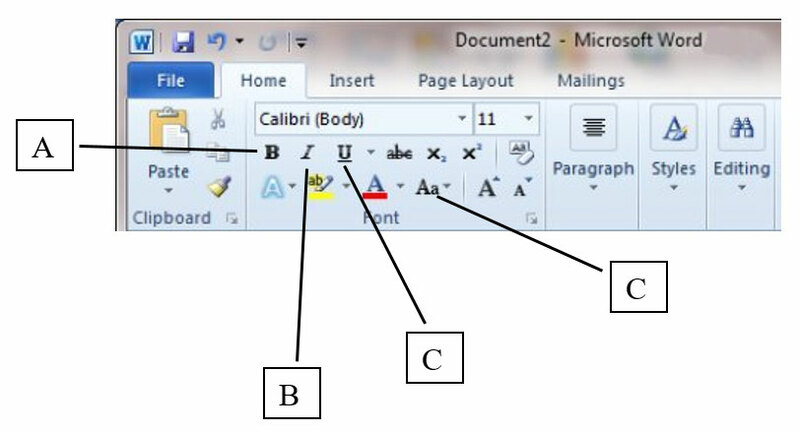 Which of the following is an output device?